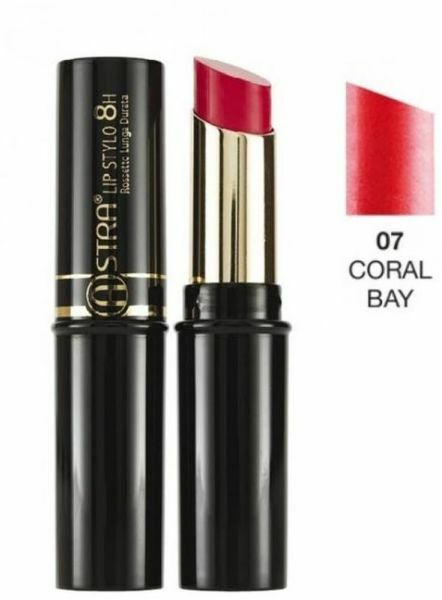 A last-generation lipstick, in addition to having a long-lasting color, the matte, full and satin matte finish has a deeply moisturizing, sliding, and magically lightweight texture. The lips are perfect and hydrated even after a single pass and the color resists without smoothing up to 8 hours. The new generation formula is rich in emollient and moisturizing agents that give the lips comfort.